Rooftop exhaust fans are designed to remove heat and odors from buildings to improve air quality and occupant comfort. 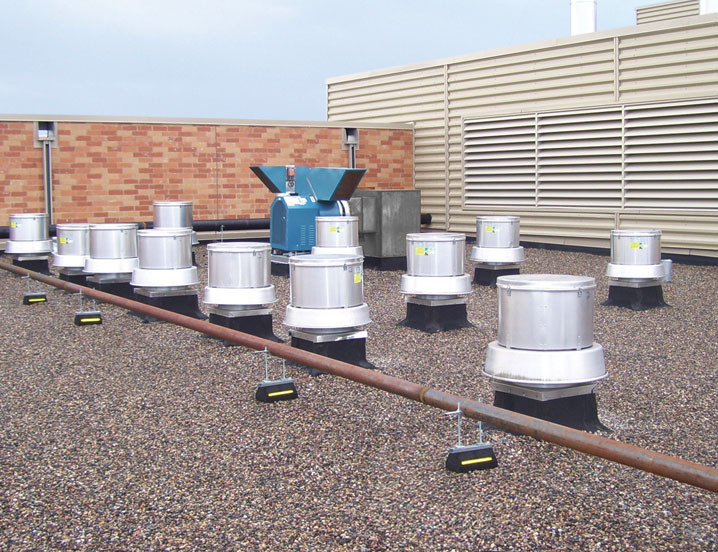 Areas such as cafeterias, locker rooms, office spaces, restrooms and warehouses often have unique requirements specified by local codes and utilize a wide range of rooftop exhaust fans. 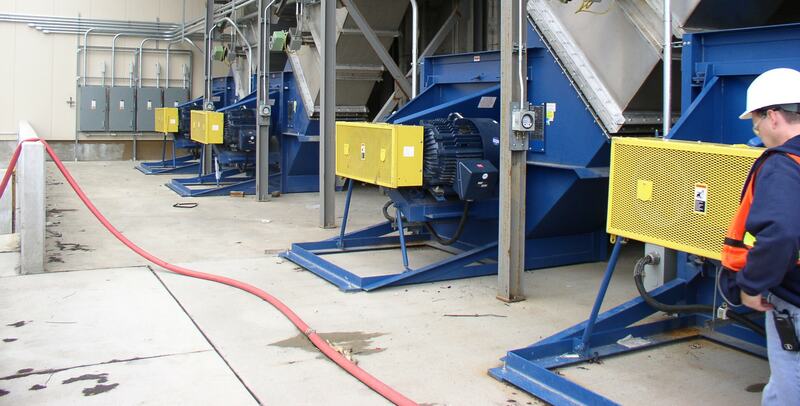 To accommodate these various types of environments and ventilation systems, Twin City Fan offers a complete line of products to support every rooftop exhaust application. These applications can range from clean airstreams with minimal filtration all way to high density offices and health care facilities that must comply with extremely stringent regulations.